Love music? Love working with other young people? Interested in learning performance; sound, song-writing and ensemble skills, sharing the music you have created as a band to a appreciative live audience? You’ve come to the right place. 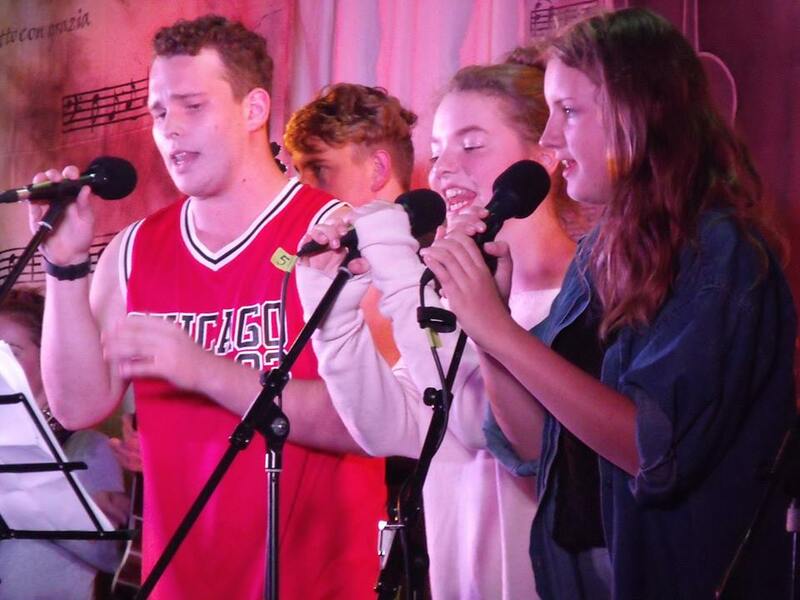 Over the years, we’ve worked with many youth who have blossomed in the youth band project, a supported opportunity to utilise your creative initiative and get involved in music. Three sessions led by our team of experienced musicians to help with instrumentation, arrangements, song-writing and band development. There will be a dedicated room for the youth band for ongoing practice sessions. Throughout the programme, we will be producing truly authentic youth band – run by music professionals and a social worker for young people, to create a key performance opportunities. 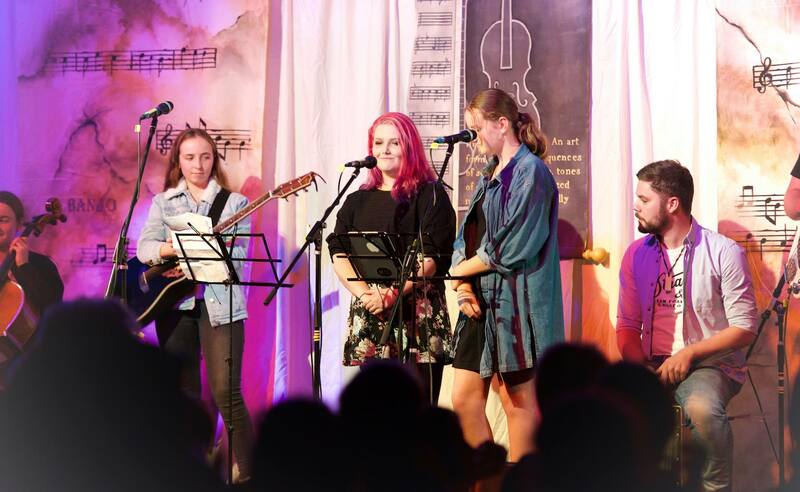 By investing in the next generation of folk musicians with mentorship and practical experience, the workshop will create a learning environment where creativity can flourish. With a long history of community based music, Willie McArthur is something of a music entrepreneur who believes in real music played on real instruments. A multi-instrumentalist, acoustic and electric guitar and bass, percussion, harmonica and vocals. Willie as a professional musician has a natural drive to support personal and professional development, who has been running open mics and personal tutorage consistently in Christchurch for over twelve years, also tutoring an Intermediate school Irish band for several years. Willie has helped musicians towards becoming full time performers in covers venues and in original recording projects. Danielle grew up surrounded by music, has attended folk festival from her childhood years, and fostered the music ability in her own children. Danielle brings her love of music to the Youth Band as well as her professional acumen to work alongside youth as a Youth Worker at Family Works, Presbyterian Support.